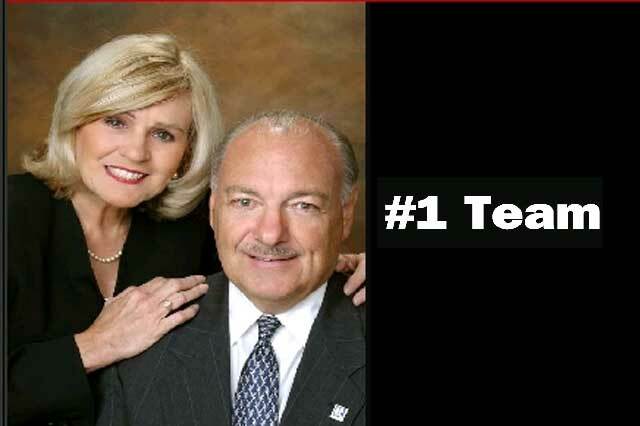 Judy Horn and Nelson Horn wish to highlight their professional achievements in the hopes you agree they are not "run-of-the mill" Realtors and call them when it comes time for you to make decisions regarding your most valued transaction, your home. 760-285-5097. Learn a bit about Judy Horn and Nelson Horn Palm Springs Area Expert Realtors. Judy and Nelson Horn expertly service clients n Palm Springs, Palm Desert, Cathedral City, Rancho Mirage, Indio and Indian Wells in the buying, selling and leasing of houses. Judy and Nelson attended the same high school and were college sweethearts that lived in a small Massachusetts city. They married after college and had two children, a daughter, a local realtor and business partner, now deceased. A son, a practicing attorney, who resides with his family in CA. They are also mom and dad to ferrel cat named Missy who eased the pain of the passing of Jezzabelle, Creole, Bacchus and Kodak (3 labs and a golden). Nelson’s undergraduate college degree is in Mechanical Engineering. and a graduate MBA degree. For more than 30 years he was in sales to the utility industry in positions of ascending levels of responsibility. He was responsible for more than one billion dollars in sales for his companies. In doing so, he earned the reputation of being honest, customer orientated, and a hard-driving negotiator with attention to minuscule detail. He is an avid connoisseur of wine. While living in Virginia he discovered many fine wines that were locally produced. Exploring the wineries with close friends was a weekly activity. In California when not involved with clients and family he enjoys time on the golf course and visits to nearby wineries as well as yearly trips to Napa. The California Desert Association of Realtors, CDAR, is a 3,500 member professional association for Coachella Valley Realtors. Four former presidents approached Judy to run for office of the association president. These former presidents knew the association needed a strong, qualified person who would be able to handle multiple challenges and put the association back on track. Judy won the election and told the presidents that they had vastly understated the issues. At one point Judy was not just president but CEO and Director of Operations. At the end of her term Judy was able to turn over a financially and operational sound association over to the incoming president. Judy continues with service to other realtors as a director to California Association of Realtors and the National Association of Realtors. Ask the couple what they do for a living and will hear them say “We assist our clients in utilizing other people’s money to acquire and sell dreams, appreciating assets, on which profits can be 100% tax free, is that something you’d be interested in hearing more about?” If the answer is yes, and you want to buy, sell or invest in real property you should call Judy and Nelson. They can provide you with complete package of real estate services that will make your transaction virtually stress-free. 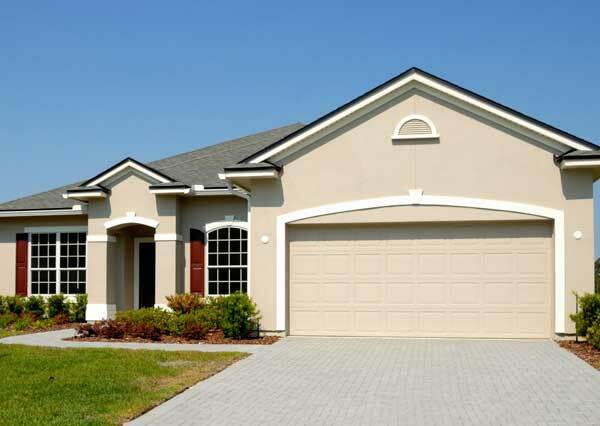 If you are relocating to another area let them assist you in finding that special home you deserve and can trust. 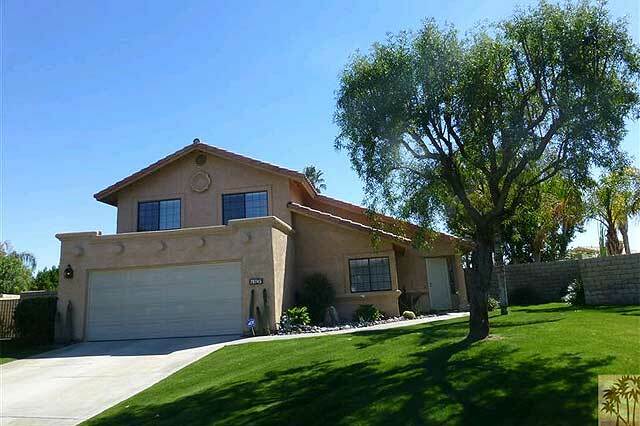 If you are wishing to buy, sell, invest or lease a desert home, let Judy and Nelson Horn help you. Whatever you needs: You will not become satisfied clients of the Horn’s; but raving fans! Learn more as to why the Horns should be the realtors for you.